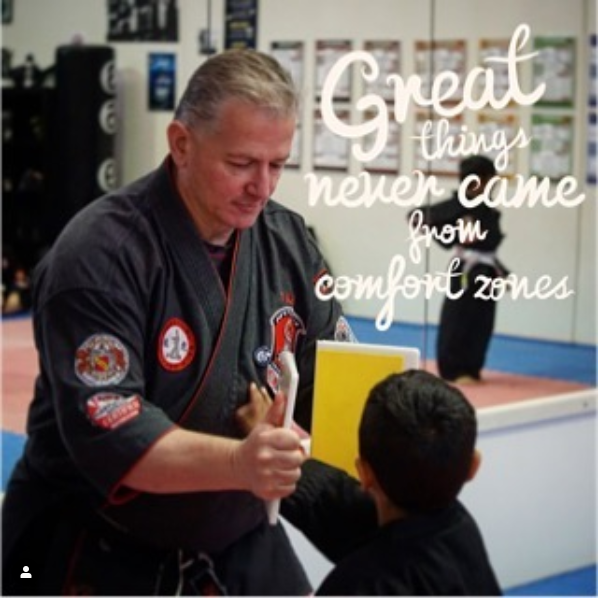 Our Mini Tigers program offers students much more than the physical side of martial arts, our program develops a range of life skills, including listening skills, focus, and concentration. Children will also develop skills in co-operation, learning how to follow directions, sharing, and taking turns. 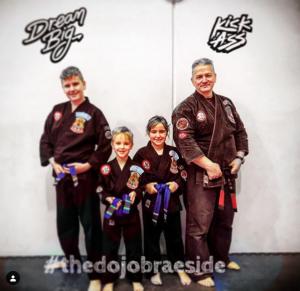 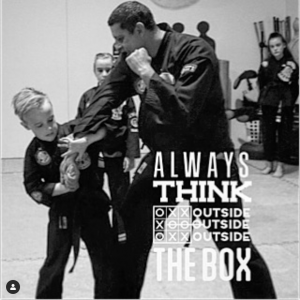 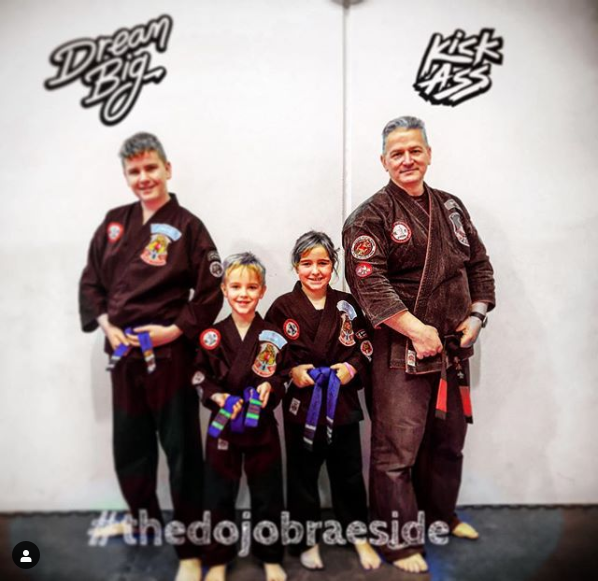 We nurture your child’s independence and encourage a positive attitude toward physical exercise, through basic martial arts techniques they will improve on co-ordination, balance, and gross motor skills. 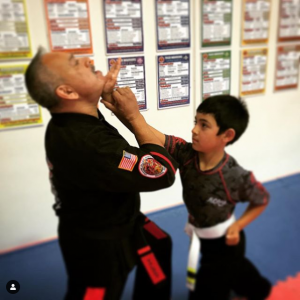 After completion of the Mini Tigers program students will continue into the Junior Tiger Warriors program. 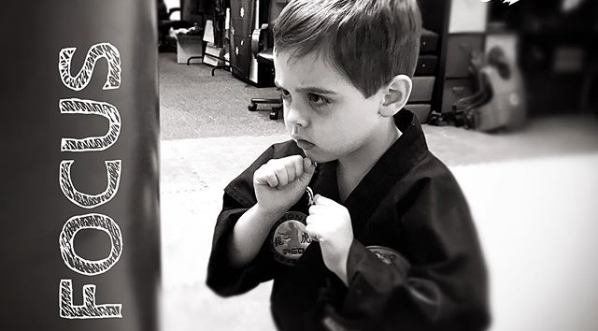 Mini Tigers will teach your child the necessary skills your child needs in a manner that is second to none. here are just a few reasons why..
Our program has been specifically designed from the ground up for Pre School Children.